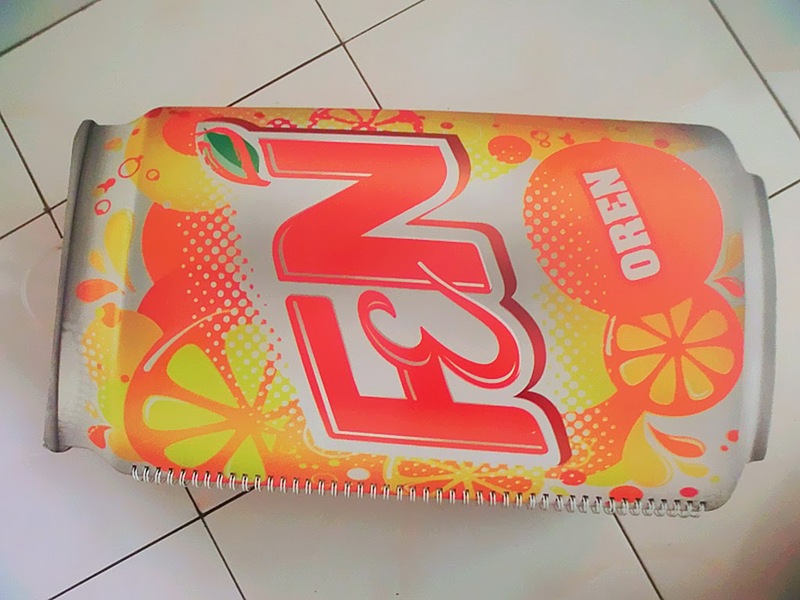 OMG it's a gigantic F&N in Orange Flavor in da house! Can't wait to try them all and have fun with my friends! Yeepee! 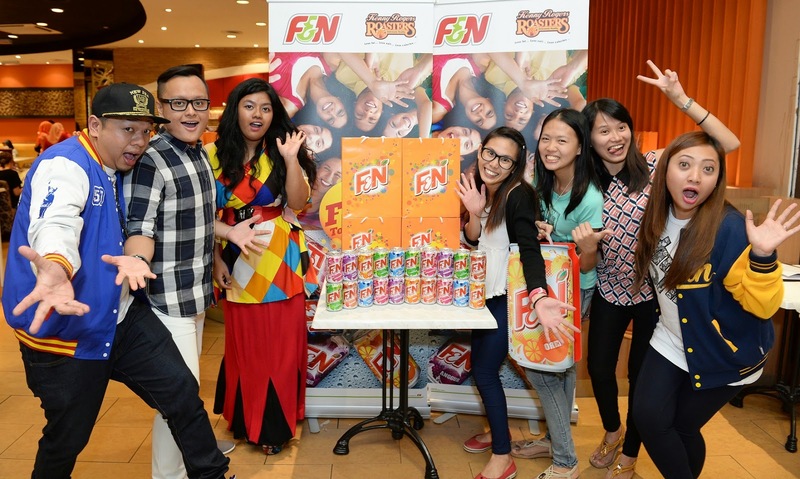 F&N Fun Flavors Fun-A-Thon contest has finally come to the end, bringing 1000 hours of non-stop cheer to Malaysian Youth, with unlimited giveaways and free passes to private beaches, BBQ parties, vouchers, tickets and many more exciting activities which I used to share on my social platform! To top it all, 5 grand prize winners have walked away with RM1000 cash prize each and received the opportunity meeting up with the bubbly and youthful Hot FM radio announcers Suraya and Ikhwan. As a fun-loving brand which spreading cheer and sharing fun, F&N wants all the youth to have fun with a circle of friends, so that they can 'taste it, live it and share it'. 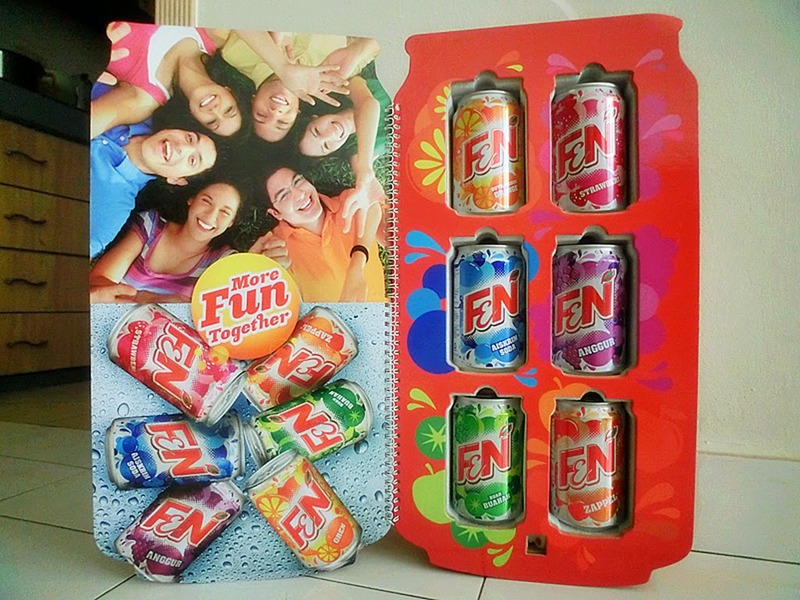 To brighten the life, F&N Fun Flavors include : Outrageous Orange, Cool Ice Cream Soda, Smashing Strawberry, Groovy Grape, Flashy Fruitade and Zesty Zappel. The winner of grand prize, Hilmi said that he will be saving most of the money(RM1000) that he won after treating his friends for a makan session and he learned that we should have a balance work-life. Mong Lee Ping who won RM1000 cash said that her dream of traveling with friends have finally come true and she would love to bring along camera and of course F&N drinks! F&N Fun Flavors is all about fun! Enjoy the wide range of bold and intense flavors and satisfy your taste buds with F&N Fun Flavors today! It's a great companion and a must to share it. Taste it. Live it. Share it. For more information and updates, please do visit F&NFunMalaysia or www.fnbm.com.my.